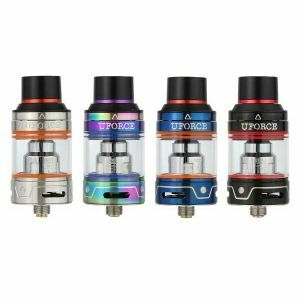 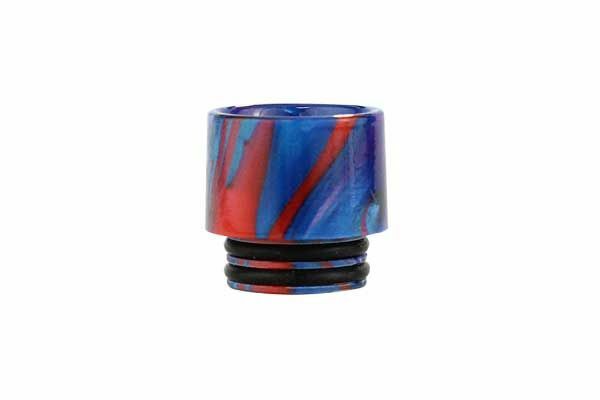 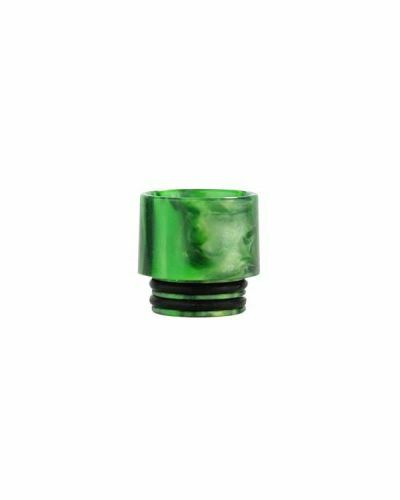 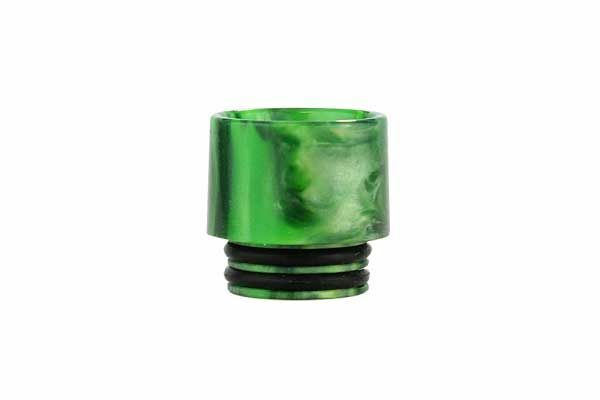 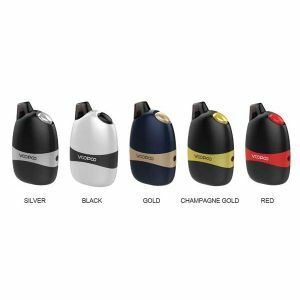 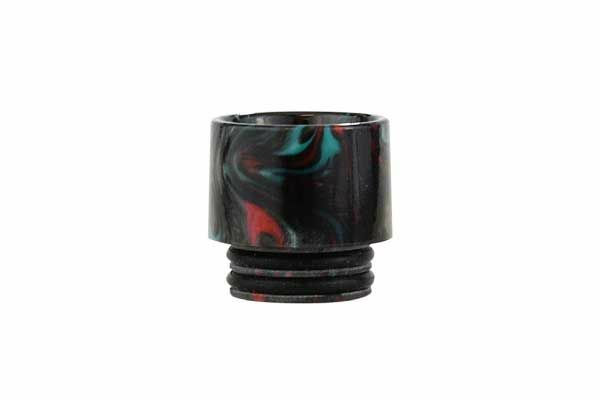 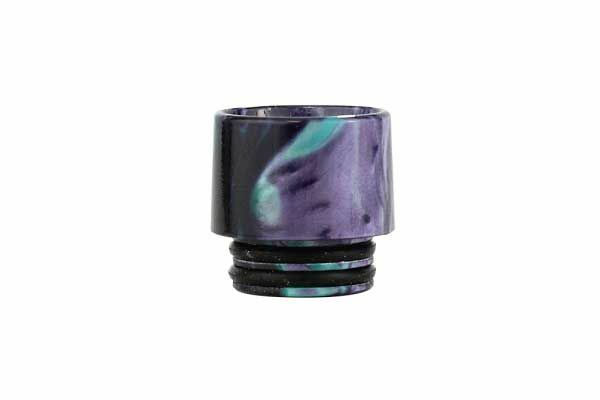 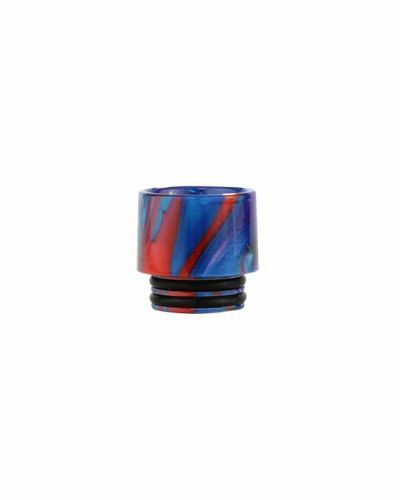 VooPoo UFORCE Resin Drip Tip has been added to your cart! 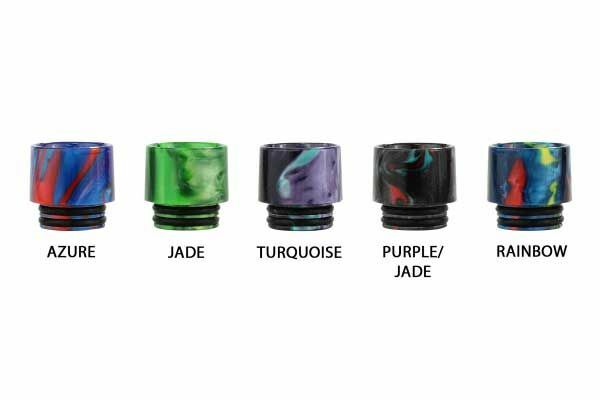 Drip Tips are a great way to customize your setup! 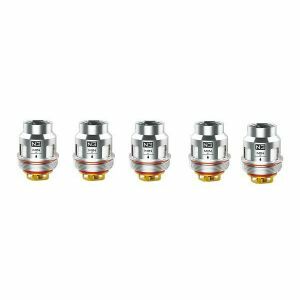 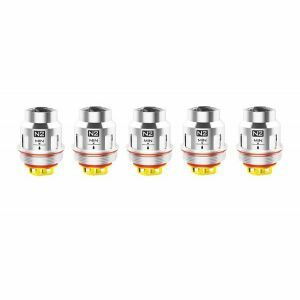 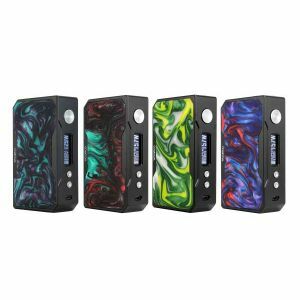 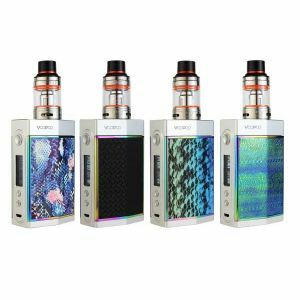 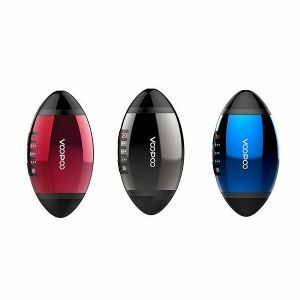 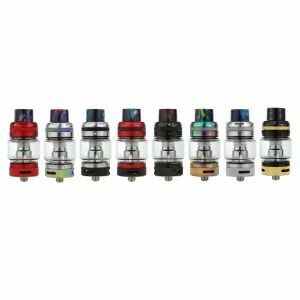 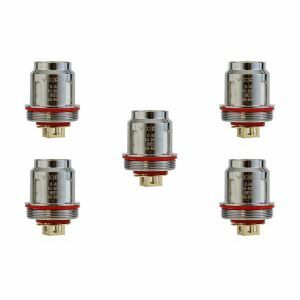 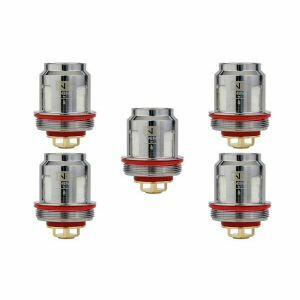 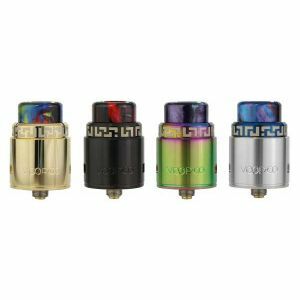 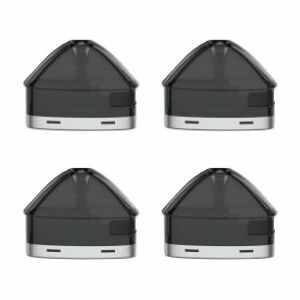 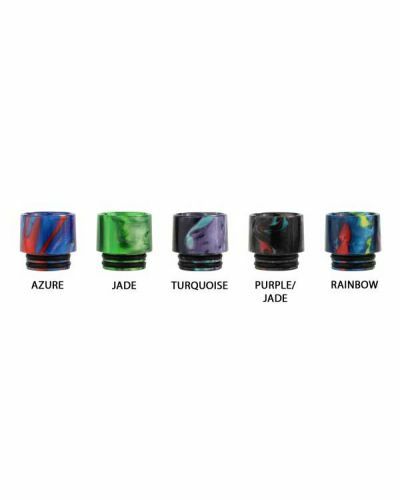 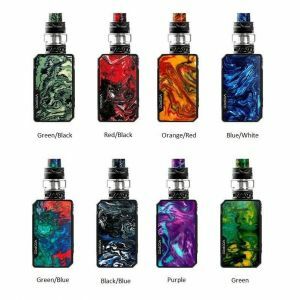 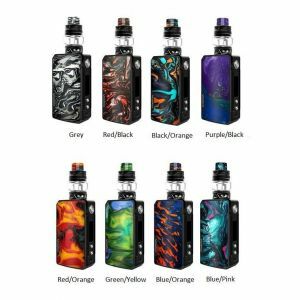 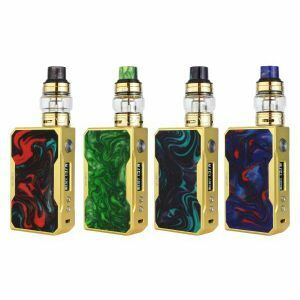 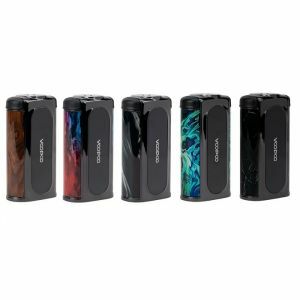 Customize your Voopoo UFORCE or UFORCE T1 Tank with these truly unique and one of a kind drip tips! 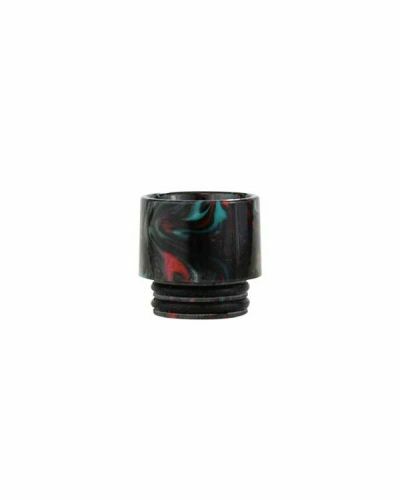 These tips feature a highly colorful resin design with double o-rings to ensure a snug fit!